Keep refrigerated. It is suitable for home freezing. Freeze on day of purchase. Use within one month. Defrost thoroughly for a minimum of 12 hours in the refrigerator. 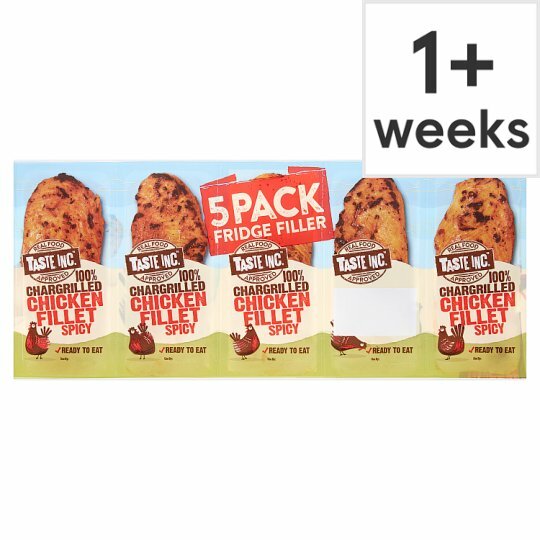 Once defrosted, do not refreeze., For use by date, see front of pack. It is normal for there to be an odour from this product which will disappear quickly after opening.